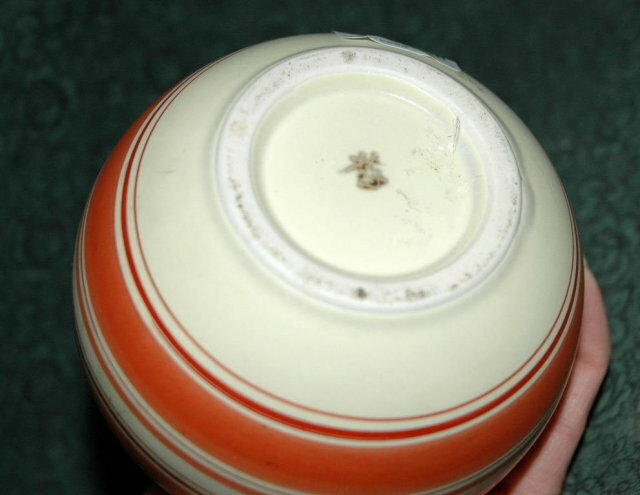 Pottery Seed Pot Vase Signed * PRICE REDUCDED * ! 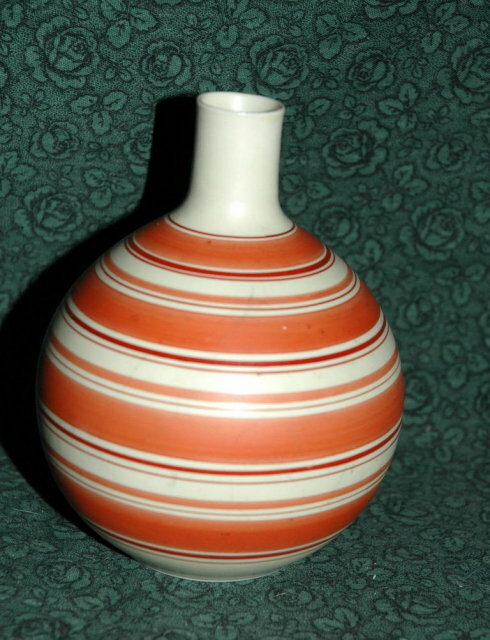 Very attractive pottery seed pot vase. 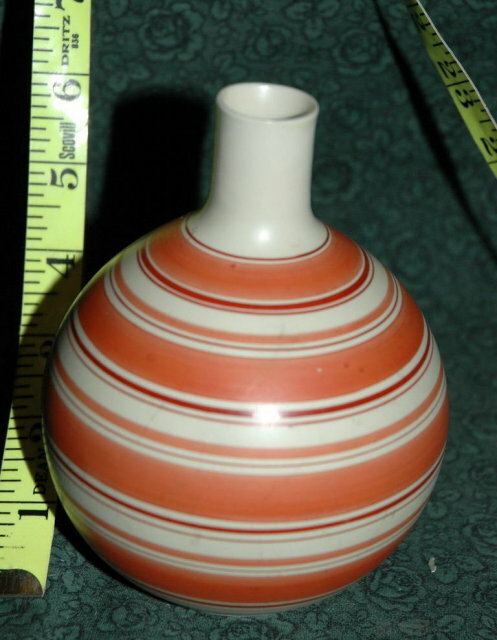 It is 5 1/2" tall and about 3 1/4" wide at the widest part. It mark on the bottom with what look like Asian characters. I can't tell for sure. The condition is very good.